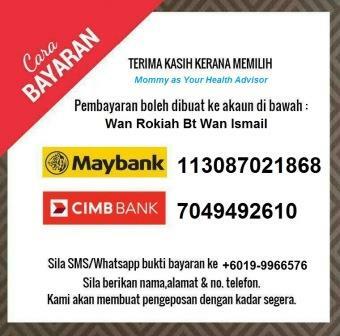 Pagi ni terlintas di newsfeed wawa, sharing story by Renae Karcher. Sangat membantu bagi korang atau ada dikalangan keluarga yang mempunyai masalah "Macular Degeneration". Macula Degeneration adalah situasi dimana biasanya berlaku pada older people menyebabkan penglihatan kabur dan boleh menjadi buta yang disebabkan oleh kerosakan retina. Ready for an AMAZING story I still can't believe this is happening with SHAKLEE. 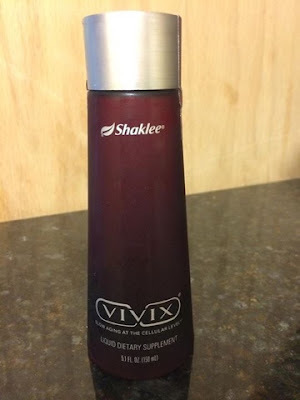 My Grandpa has macular degeneration so when I started to become a distributor I immediately got him started on Vivix because of the testimonies I had read that helped macular degeneration. My Grandpa has been getting shots in his eyes for the past 4 years to help his vision improve as he was losing it. Right before I got into SHAKLEE he was no longer allowed to drive and couldn't read anymore. I put him on Vivix right away since it came in my kit, he was taking it for 2 days before his eye appt and when he went he improved from 20/90 to 20/70. I was excited because he was able to drive again but only during the day and at the same time I thought well it has only been 2 days on Vivix, so maybe it was the shots but before his other appts with the shots he wasn't improving. He went the following week and improved AGAIN to 20/60, when I heard this if you thought I was excited after 2 days I was beyond excited now!! He was to go back a month later for his next appt which he will be on Vivix for 1 month and 2 days, and that month he IMPROVED AGAIN from 20/60 now to 20/50. He has now improved from 20/50 to 20/30 with his vision after being on SHAKLEE for just over 2 months!! He has made an appointment with the eye doctor because now they have to adjust his prescription to his glasses because he is doing so well!! Everytime I think of this and hear of how his appointments go I have never been so happy in my life he is able to read and drive again! This is just beyond incredible to me I truly feel everything comes into your life/happens for a reason!! I currently have him taking not only Vivix but Vitalizer, and Carotamax he has been on all 3 for just over 2 months now.